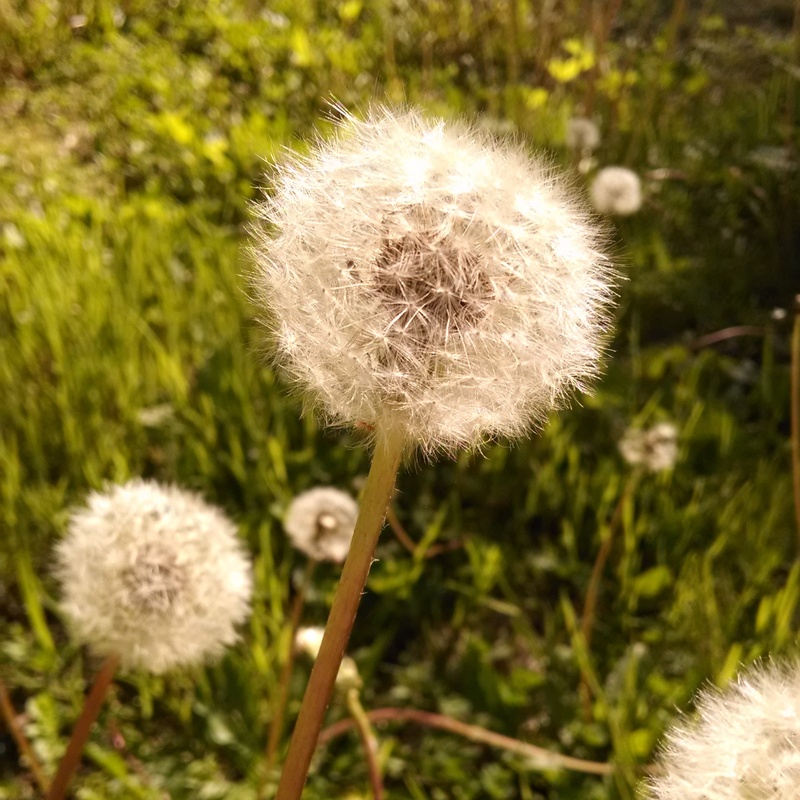 I had a hard time letting the dandelions go—though they be but weeds, are they not the most magical little weeds you’ve ever seen? I love their cottony hair and think they belong in a place more enchanted than my scruffy back yard. Our nephew spent a couple of days with us last week while his baby sister was being born. I’ve never seen so much delight in plucking up and blowing away the soft hair of “fufs” as he calls them. He seemed to think the yellow ones were delicate and special—those he carried around carefully and gave to me sweetly while the “fufs” were shaken violently until all their wands of hair were blowing away in the wind to his endless delight. 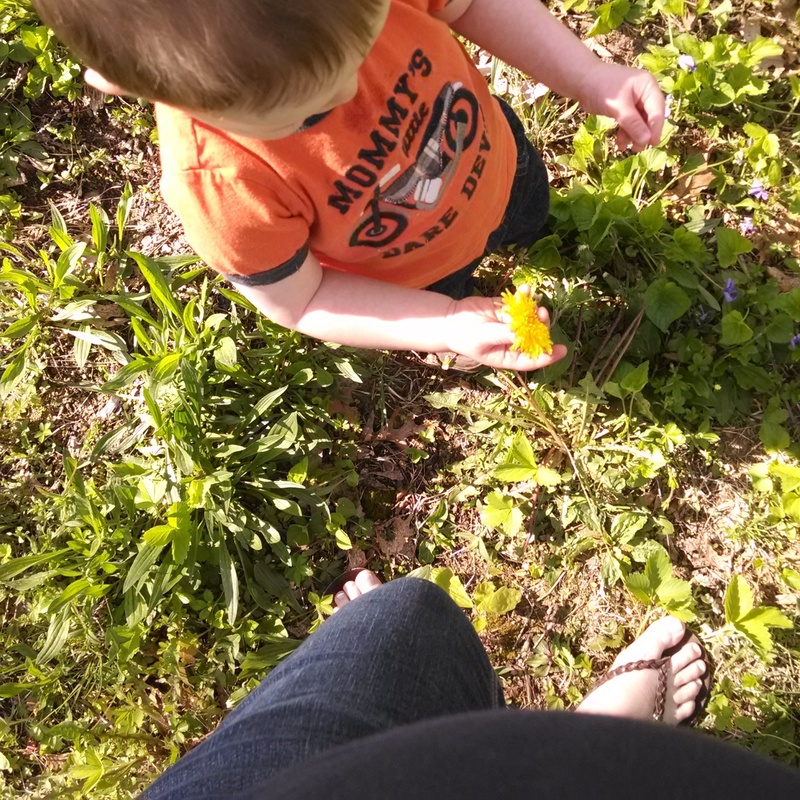 I love him and I love that I’m not the only one delighted by weeds and dandelions and warm days spent knee-deep in the grass. 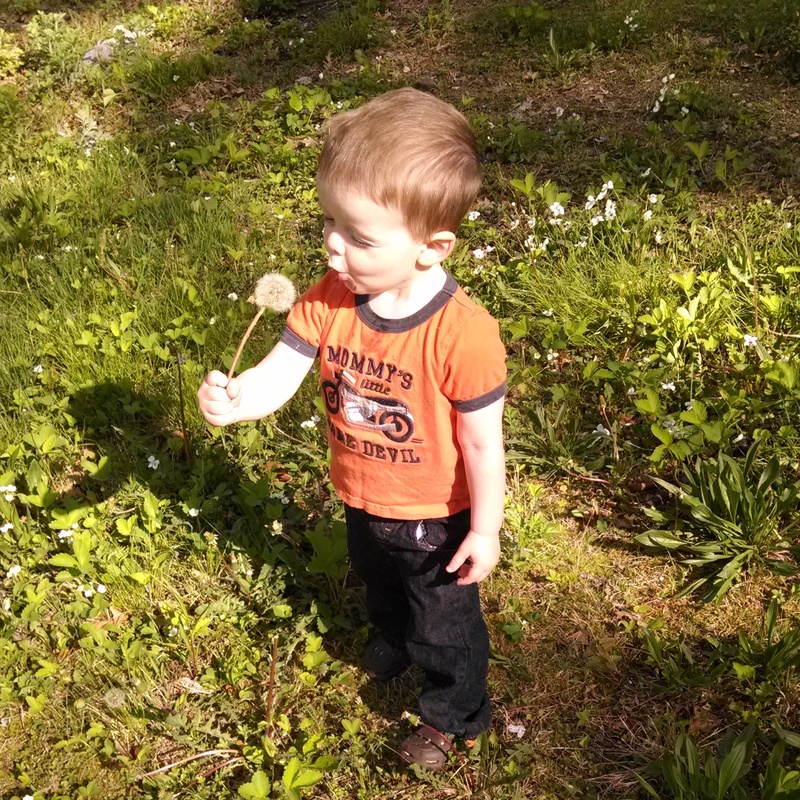 If only we could all be two years old and see the world again the way he does. We’re surrounded by ordinary magic—we just have to look past the weeds to see it. 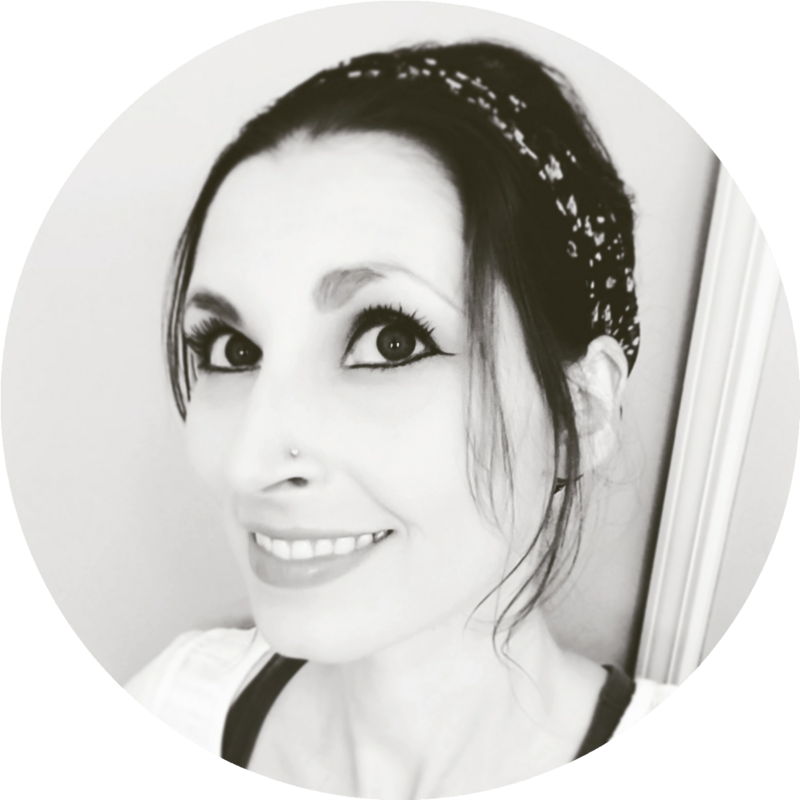 This entry was posted in Archives + Other and tagged Family, Life, Life Lessons, Nature, Nephews, Outdoors, Photography, Whimsy. Bookmark the permalink.